Agra city on the banks of the river Yamuna is a major tourist destination with Golden Triangle tourist circuit. 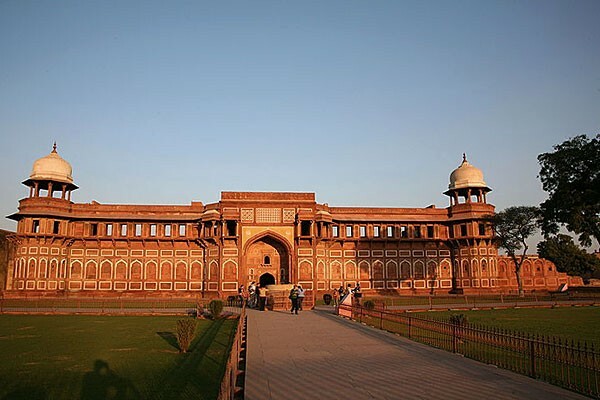 The city is also part of the Uttar Pradesh Heritage Arc tourist circuit and famous for its Mughal-era buildings. 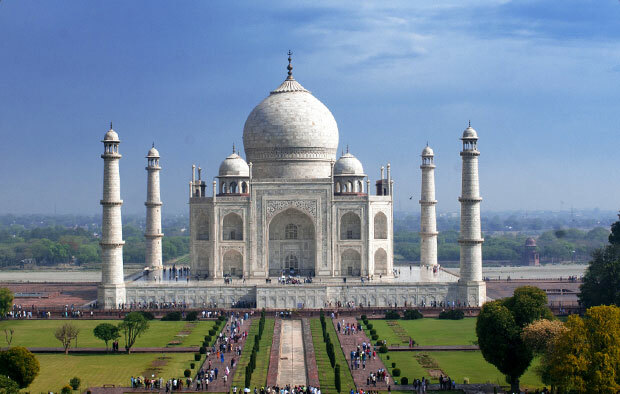 Visit the most notably Taj Mahal in the morning along with the Agra red fort by noon. The most famous building, Taj Mahal is one of the New Seven Wonders of the world and a UNESCO World Heritage Sites with Red Fort and Fatehpur Sikri. Monumental Mughal legacy in Agra includes oldest Mughal garden, tomb of Akbar the Great, Moonlight Garden and Keetham Lake. 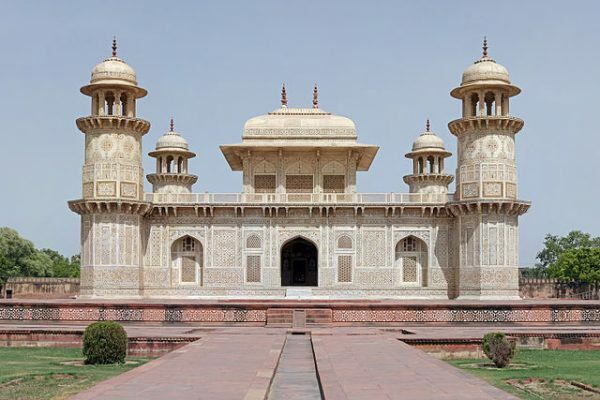 Drive early morning to the best preserved examples of Mughal architecture in India. Fatehpur Sikri is located 37 km from Agra and all the buildings here were made of the red stone. 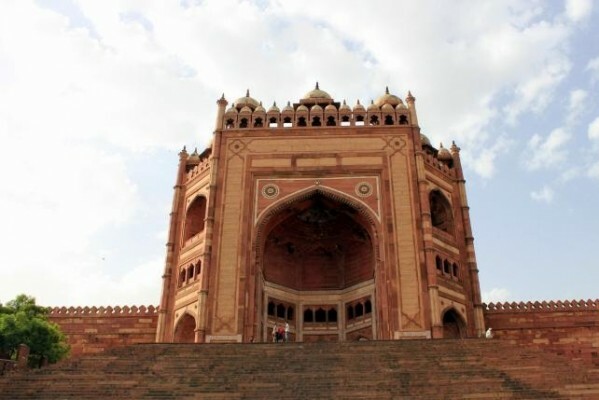 Some of the important buildings in Fatehpur Sikri are Jama Masjid, Tomb of Salim Chishti,Diwan-i-Aam and Panch Mahal. Paliwal Park was known as Hewitt Park is located in the heart of Agra, The park has a small lake and part of the local sightseeing tours.